As Erdogan attempts to use the military to resolve a policy course in Syria previously accomplished through intelligence agencies, here is the biggest issue he may encounter, and it's not Putin. Russia's Putin stepped up criticism of Turkey's leadership on Wednesday, saying that it was encouraging the Islamization of Turkish society. 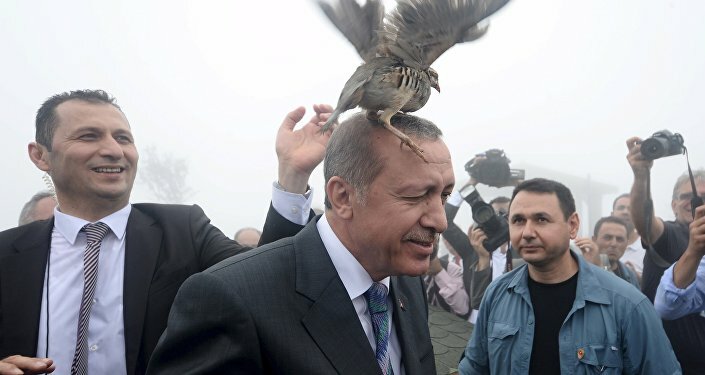 Although Islamization in Turkey usually refers to such measures as limits on alcohol sales, it is actually at the core of Erdogan's conflicts with the military and civil society, the roots of which go into the foundation of modern secularist Turkey by Mustafa Kemal Ataturk. Critics have also accused Erdogan of wishing to revive the territorial and diplomatic accomplishments of the Ottoman Empire. "The problem [behind Russia's travel warning] is not the tragedy we faced yesterday, the problem is much deeper. We observe, and not just us, but the entire world, that today' leadership has in a considerable number of years conducted a targeted internal policy to support and Islamize their country," Putin said. Erdogan has been careful to purge the military of secularist officers who may pose a threat to his rule. Turkey's military has historically been a vanguard for protecting the country's secular constitution, formed under the principles laid out by the country's modern founder Mustafa Kemal. The constitution has been watered down several times, most recently in 1982, becoming increasingly tolerant of Islamist political movements and reducing the military's influence in government affairs. 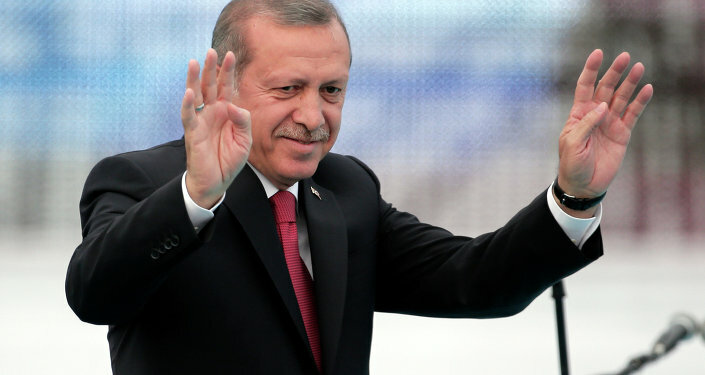 Erdogan's Justice and Development Party (AKP) seeks to amend the existing constitution or replace it with a new one. The Turkish military has traditionally repelled such attempts by warning civil rulers against moves to change the constitution, which led the country into military rule. Such moves are often preceded with "memorandum" warnings from the military against rulers. "In Turkey there is a marriage between Islam and democracy. The child of this union is secularism. Sometimes the child becomes ill, and the Turkish army is the doctor who saves it. Depending on the disease's severity we administer the right medication to cure the child," a 1997 military memorandum authored by General Cevik Bir said. Erdogan has been careful to avoid such a scenario, purging the military of hundreds of officers, most famously in 2013, when it arrested 275 people, including senior generals for a conspiracy to overthrow the government. Erdogan's foray into Syria also serves to strengthen his rule, by both abandoning Turkey's Western outlook and gaining power over the military. While Turkey previously avoided strong ties with the Middle East, Erdogan ended this policy, most significantly by first aiding Syria's Bashar Assad, and then opposing him after Syria's internal conflict began in 2011. Turkey's participation in the conflict appears to have been done without the army's knowledge. In a May 2015 arms-trafficking incident, 17 soldiers were arrested for stopping an arms shipment heading to Syria by the country's MIT intelligence agency. Erdogan has blamed the arrested officers for being part of a "parallel state" set up by preacher Fethllah Gulen, who initially supported Erdogan, but parted ways with him in 2013. Erdogan and Gulen have major disagreements, as Gulen came out strongly against Turkey's involvement in the Syrian crisis. Triggering a crisis by shooting down a Russian plane could then help Erdogan secure support from the military, with any opposition to his rule seen as high treason to the country's interests rather than the interests of Erdogan alone. In addition to the military, Erdogan has pursued a crackdown on opposition to his policy courses, labeled as Islamization and Neo-Ottomanism by critics. Most recently, the leader of the pro-Kurdish People's Democratic Party (HDP) narrowly escaped assassination on Monday, one day before the Russian plane was shot down. The party opposes Erdogan's policies in Syria, particularly its operations against Kurds. 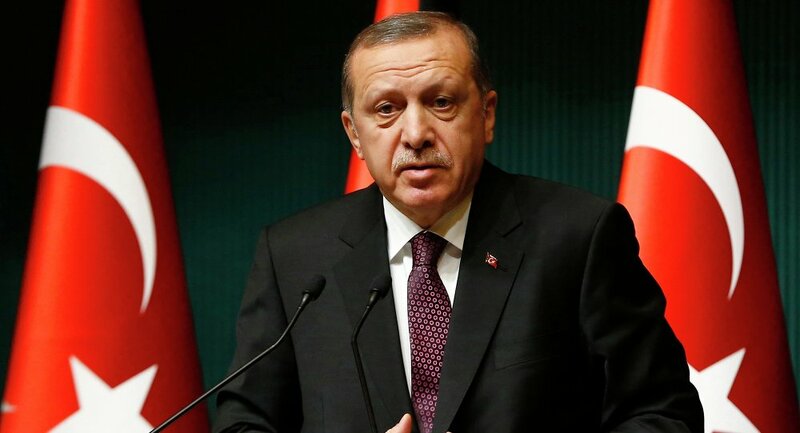 Erdogan also initiated a crackdown on his opponents following the elections, which secured an all-but absolute majority, allowing the party to form its own government but not change the constitution. Turkish Provocation: What Elegant Solution Will Russia Find?